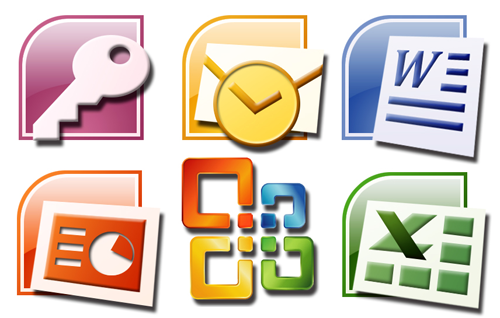 Microsoft Excel is just about as famous for being frustratingly difficult as it is for being exceedingly useful. These five tricks will make your data-crunching experience a much more relaxing one. Click Formulas and make sure all four of the options are checked. Click OK and Excel selects every cell that has a formula. On the topic of formulas, it is also possible to add hidden text to any particular formula. This is incredibly useful to help remember what each number in the formula represents. For example: you have a budget formula that reads “1000+ 250- 200*2.” If you are having trouble remembering what each number represents, simply add + N() behind the formula. 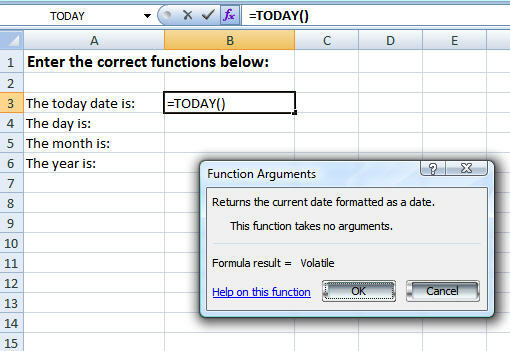 Excel will translate the +N() into 0 and it will not affect your formula. 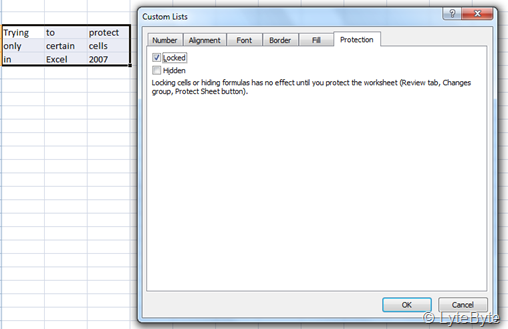 Then you can add in notes (in quotation marks) to jog your memory for the next time you open the spreadsheet. As if number crunching wasn’t already painful enough, it becomes exceedingly difficult as you work farther and farther down or to the right. There is nothing more frustrating than forgetting what each row or column represents, scrolling all the way back up to remember, and then rapidly scrolling back down to begin working again. Luckily, Excel has realized this frustration and included a “freeze pane” feature that will keep a column/or moving as you move in the worksheet. Simply click and select the row below or the column to the right of where you want to freeze. Then, on the Window menu, select Freeze Panes. Viola! You will never forget what you are inputting again. 5. Where Did That Column Go? Oh, There It Is. There are a never-ending amount of situations within Excel when you just may not want to include information that was pertinent to you with others. You may be displaying productivity reports to the office, but you don’t want everyone privy to who exactly it was that somehow managed negative productivity. 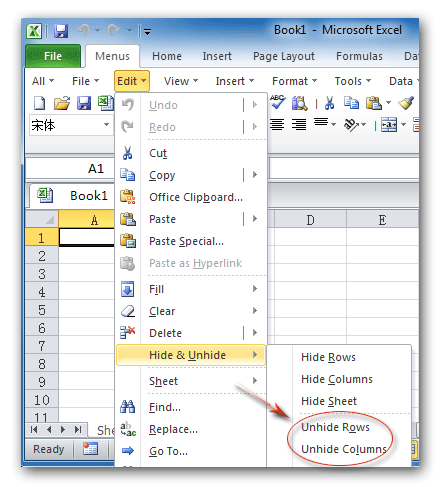 Excel allows users to hide columns in the spreadsheet before printing and while working. Highlight the columns/rows you want to hide. Select the columns that were adjacent to the ones you hid originally. The process is exactly the same for rows, except that you will select Format, Rows instead of Format, Columns.